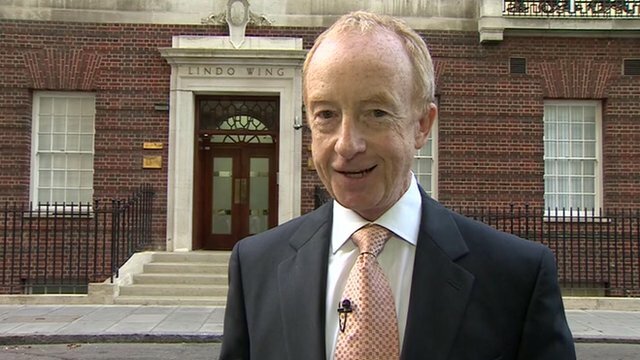 Media ready to deliver baby news Jump to media player Members of the world's media have waited outside the hospital for weeks for news of the royal baby. Duchess of Cambridge 'in labour' Jump to media player The Duchess of Cambridge is in labour and has been admitted to St Mary's Hospital in London, a statement from Kensington Palace says. 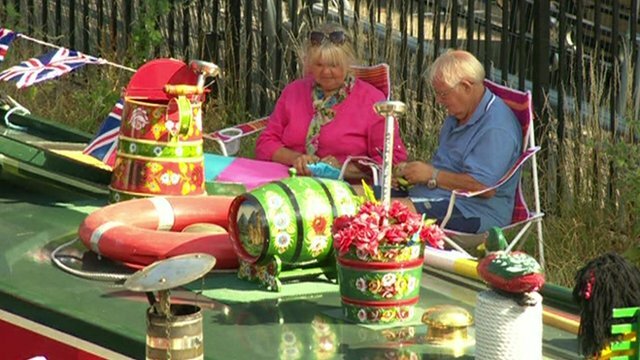 Couple's long journey for royal baby Jump to media player A couple have travelled for two months by narrow boat so they can catch a glimpse of the royal baby. 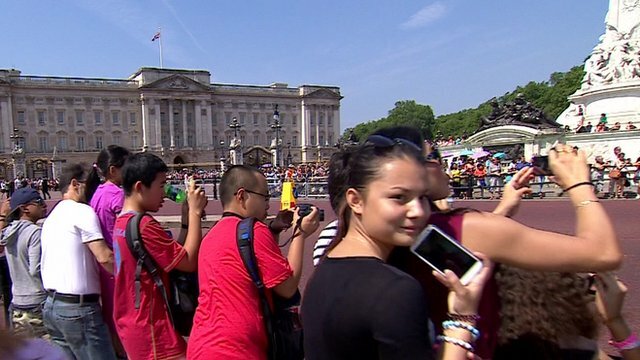 London's tourists await royal baby Jump to media player The BBC's Katty Kay takes a trip around London to find out what people think about the impending arrival of the new royal heir. 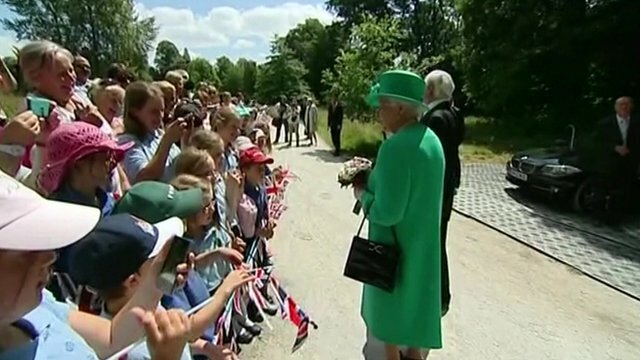 Queen 'waiting for royal baby' Jump to media player The wait for the royal baby continues, as the Queen says she doesn't mind whether the new arrival is a boy or a girl, as long as it arrives soon. Media gather for royal baby arrival Jump to media player The Duchess of Cambridge is due to have a baby any time but will it be a boy or a girl, and what name will Kate and William choose? The Duchess of Cambridge has been taken to hospital in the early stages of labour, Kensington Palace has said. 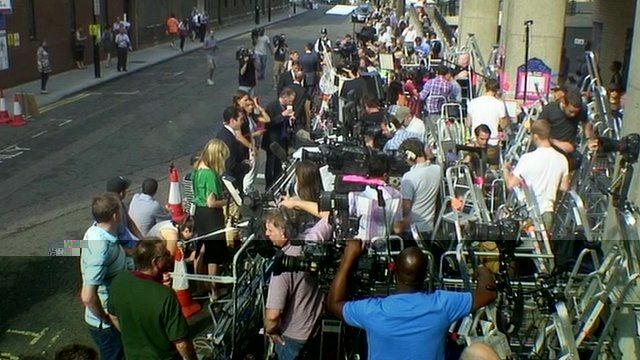 Members of the world's media have waited outside the hospital for weeks for news of the royal baby.